Verizon plans to launch 5G in at least 4 cities this year, two that have already been announced being Sacramento and Los Angeles. This information is based on Lowell McAdam, Verizon chairman and CEO, speaking to CNBC's David Faber back in May. Their intention is still to use millimeter wave bands (mmWave) in 28GHz and do a Fixed-wireless access (FWA). Lowell McAdam referred to this as ultra-wideband 5G as he says there will be different flavors of 5G. The videos (playlist) below shows some of the trials and applications and the first video is particularly interesting as it tries to dispel the myths associated with mmWave bands. Verizon have publicly announced that they are doing trials with Samsung, Ericsson and Nokia. 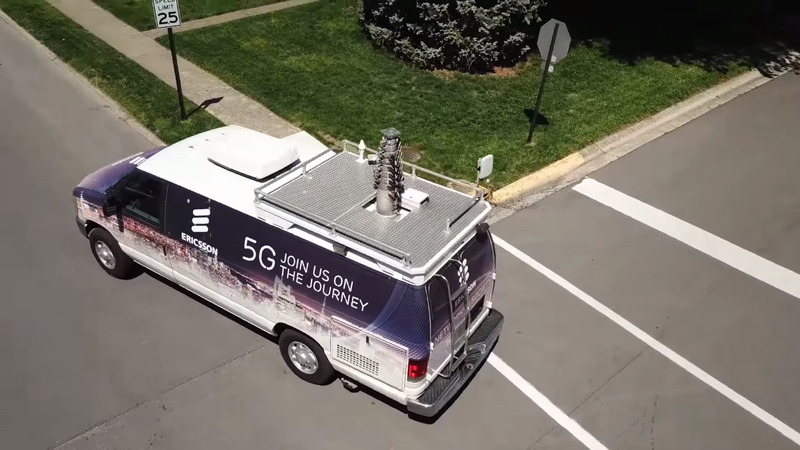 According to Light Reading, Samsung is supplying the gear for Verizon's fixed 5G network in Sacramento, Calif., while Ericsson's equipment will be used in Los Angeles, the only two markets announced so far. We will see Nokia equipment being deployed in another city soon as its being heavily promoted by their marketing department and rightly so. Verizon is also working with innovative universities, start-ups and other companies to develop the use cases that will run on tomorrow’s 5G networks. At Alley, site of Verizon’s 5G incubator, five of these innovators are getting to use real 5G technology to develop, refine and demonstrate ways 5G networks will change the ways we live, learn, work and play. We are looking forward to seeing real world results after the services are launched on Q4 2018.